Do you have a Microsoft Lumia smartphone? Are you one of the very small percentages of people who are either remaining faithful to Microsoft’s ill-fated range or who, at the very least, still keep a Lumia device around for nostalgia and for hacking purposes? 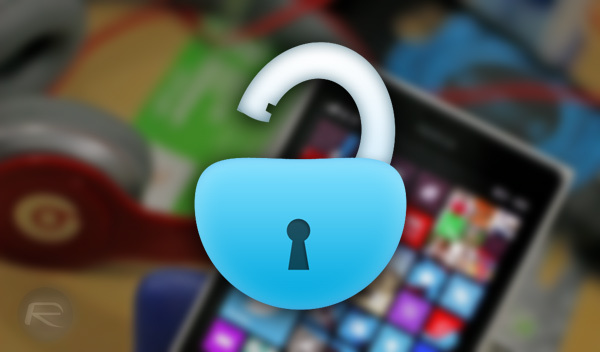 Well, if you are, then you may be pleased to learn that a respected developer and hacker from the XDA Community known as Heathcliff74 has released an updated version of his Windows Phone unlock tool which unlocks the bootloader of just about any Lumia Windows Phone or Windows 10 Mobile device with absolute ease. As a comparison, this functionality is basically the same as getting a full untethered jailbreak on one of Apple’s iOS devices, but where the iOS jailbreak community is stalling and unable to put together easy-to-use tools that do everything, Heathcliff74 has managed to release his unlock tool which automates the whole unlocking and jailbreak process of those devices in just a few clicks. All impressive stuff but we’re not exactly sure if there is even a market for this anymore given the almost entire abandonment of those devices on that platform. Still, for those who have kept a device around, or who are still entirely happy with a Lumia device and what the Windows platform offers, this could open up a new window of opportunity. The ease of the tool will allow access and to unlock the bootloader of the device, which means that users could potentially install additional experiences onto the hardware or replace the operating system altogether if they see fit or had the technical capability. Or, users could actually use this to do something as simple as backing up and restoring a Windows Phone, which a lot of other platforms users actually take for granted. As for why Heathcliff74 has actually gone to the trouble of putting this together and releasing it, including putting together an informative and in-depth walkthrough of the tool, he says he had already put a lot of work into this and members of the community had been asking for an update. So, an update he provided. You can find out more on the Windows Phone Internals 2.2 release over at the developer’s site. as Lumia 1520 is old and can’t use later WM10 build, can this help me to install latest WM10 to lumia 1520? how can I dl the source?